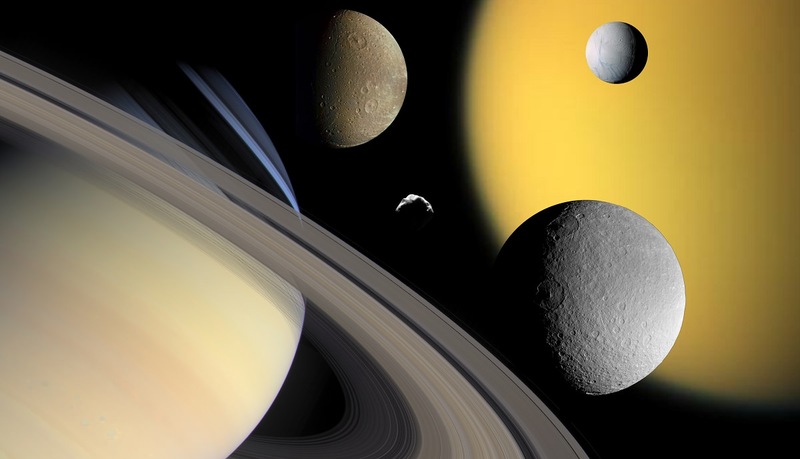 I Never Knew That Saturn Has 60 Moons! This Will Go Great For My Report!! Iapetus?? 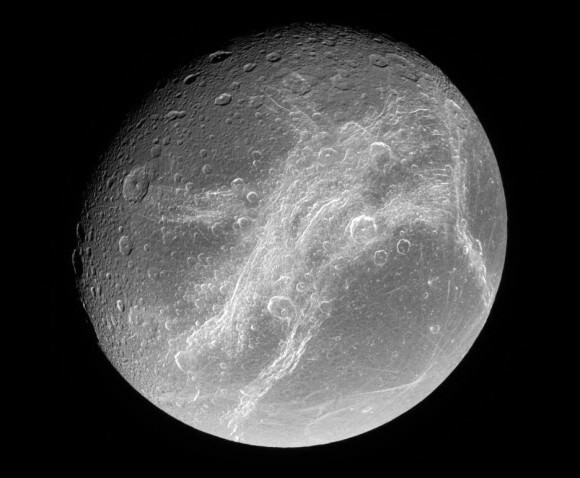 I’m surprised you didn’t mention this weird two-tone moon with the highest cliffs in the solar system. How many? I’ll wager it’s a variable number with moons created and destroyed over “short” intervals.